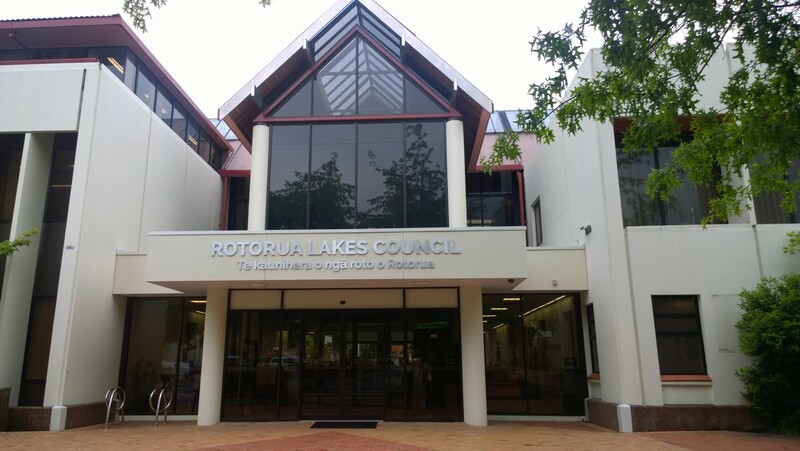 NetHui Rotorua will be held at the Rotorua Lakes Council buildings, thanks to the Rotorua Lakes Council. The venue is situated in the central city at 1061 Haupapa Street, 3046. There is metered parking directly in front and behind the Council building. There is also free parking available in the Government Gardens behind the Council building and nearby the Rotorua Energy Events Centre. Book here to receive 15% off the daily rate. Please put “NetHui Rate” in the comments section. NetHui conference delegates will also receive free WiFi in their rooms.